The park offers excellent facilities with an indoor swimming pool, family club and bar - featuring cabaret and live entertainment in the evenings. 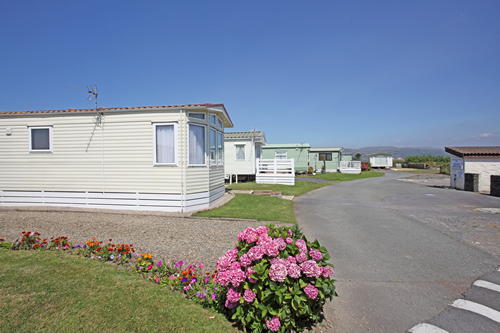 Cambrian Coast Holiday Park offers the following facilities. Have you been to Cambrian Coast Holiday Park? Please submit your review so that others can benefit from your experience. Important note: Information provided here about Cambrian Coast Holiday Park is intented as a guide. Always check when you book.